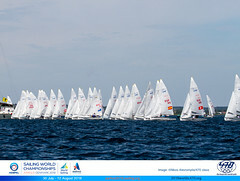 Day 7 of Kieler Woche was another windy one with big shifts across the various race courses. Solid boathandling was one part of the equation but finding your way through the shifts and gusts was the other big challenge of the day. 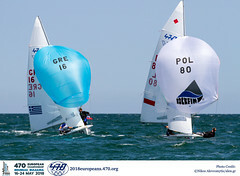 With Kieler Woche the last big event for the Olympic classes before the World Championships in Denmark six weeks from now, international stars are out in force to test themselves on Kiel Bay. 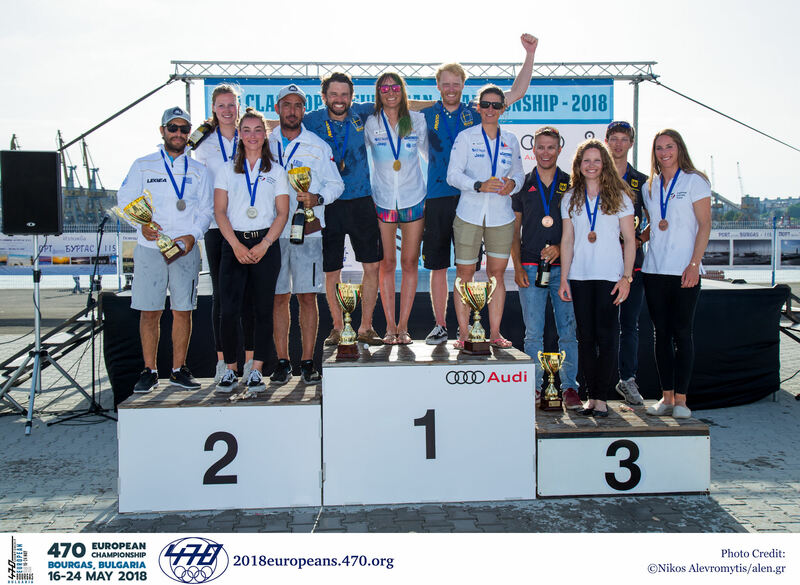 The International 470 Class Association invites tenders from suitable individuals and organisations for the provision of photography services for the Hempel Sailing World Championships 2018 in Aarhus, Denmark. 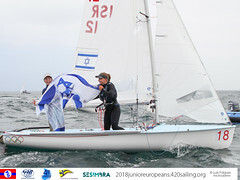 Mat Belcher and Will Ryan (AUS) and Great Britain's Hannah Mills and Eilidh McIntyre were crowned 2018 World Cup Series Champions as the curtain closed on the Marseille Final. Marseille was picture perfect for the fourth day of racing at Sailing's World Cup Series Final. After a series of global events, Sailing's 2018 World Cup Series will draw to a close in Marseille, France as the Paris 2024 Olympic Sailing Competition hosts the Final.